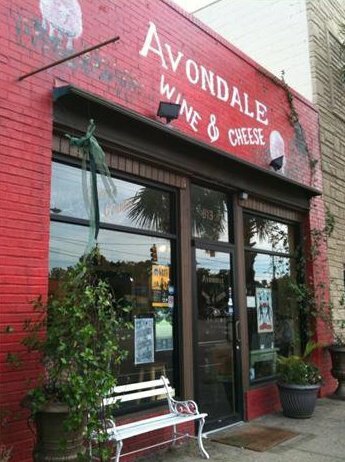 Come join CBR at Avondale Wine & Cheese. $1 from each glass of wine sold will be donated to CBR. Dogs welcome! Snoopy will be making an appearance!